WEST LAFAYETTE, Ind. — A cross-like shape helps the electrodes of implantable neurostimulation devices to deliver more charge to specific areas of the nervous system, possibly prolonging device life span, says research published in March in Scientific Reports. The shape, called "fractal," would be particularly useful for stimulating smaller areas, such as deep brain structures or the retina, since it maximizes perimeter within a smaller surface area – providing the higher resolution needed for restoring bodily functions and potentially enabling neurostimulation devices to last longer in the body without a recharge. Industry currently produces circular or rectangular electrodes for neurostimulation devices. "There's really no reason to maintain these shapes other than the fact that it makes it easier for the conventional manufacturing techniques to facilitate," Lee said. 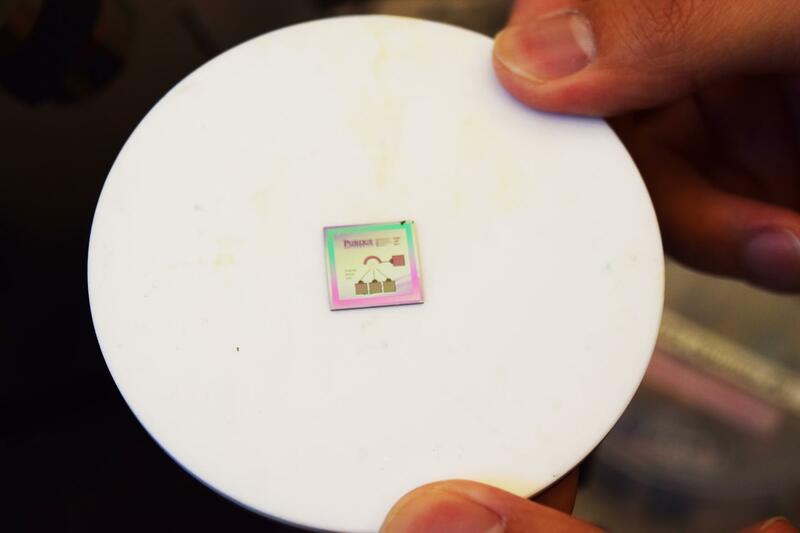 "But microfabrication allows batch processing or even more scalable roll-to-roll fabrication, in which we have the design freedom to create any type of electrode design with high resolution to improve their functionality."